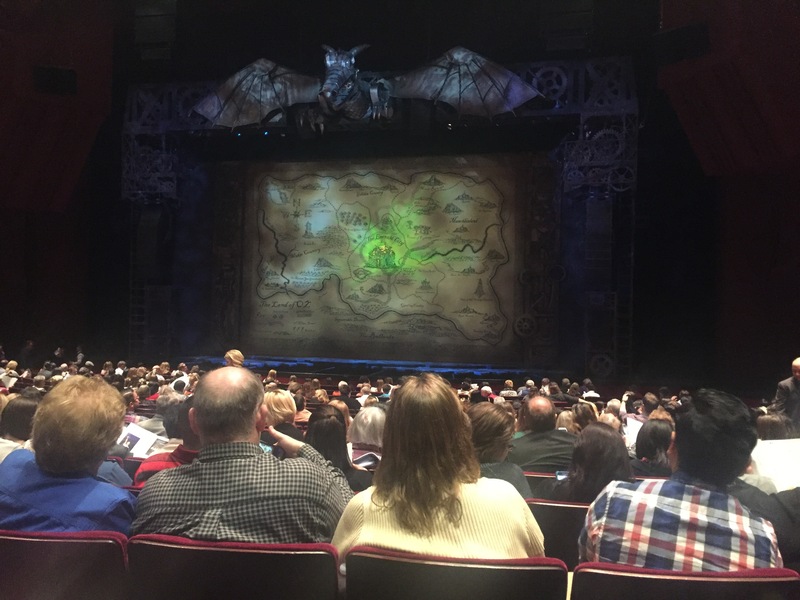 On February 21, 2016, we went to see Wicked at the Segerstrom Center for the Arts in Costa Mesa, CA. I’ve been wanting to see Wicked since it started and my awesome boyfriend got me tickets for Valentine’s Day! This show was absolutely everything I had hoped for and more! The tickets weren’t too expensive at $119/ticket. We had amazing seats as well which is always a plus! 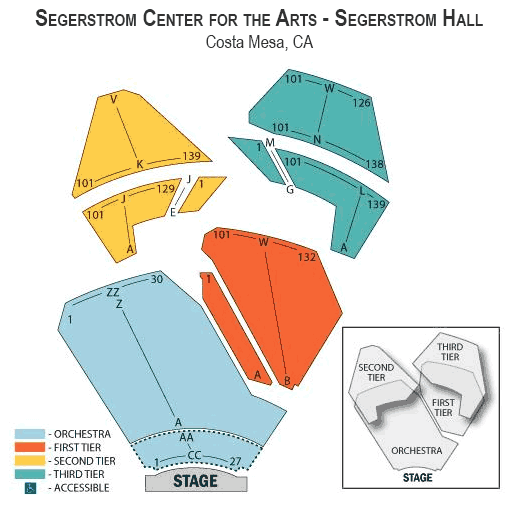 The Segerstrom Center for the Arts is a beautiful venue. I really liked that when we were purchasing our tickets, there was an interactive way to see what it would be like at your specific seat so we could get a true idea if we could see the entire stage and if we were close enough. We sat in the Orchestra section in Row P. I would recommend taking advantage of the interactive. The ticket purchase website was very easy to use and the e-tickets were emailed to us, which we printed before the show. the street for $10/night. It made for a simply easy experience. I was never stressed for time or if we would get lost, it was all labeled very well. 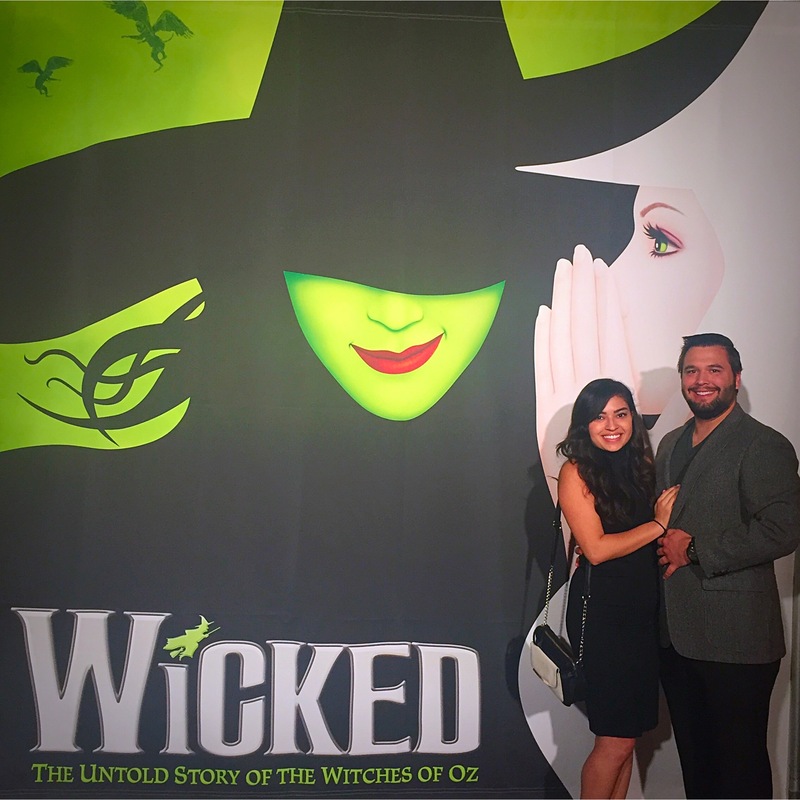 The venue had a large Wicked sign where an employee would take your photos for you before, during intermission and after the show. They also offered a ton of souvenir options, but I was bummed there were no shot glasses! The performance was completely beyond my expectations. With my dance background, I feel like I have a tendency to watch shows from a different perspective than some, and I really appreciated all the intricate dance scenes. The singing and acting was just on an entirely different level. The acting was so sincere and real and the vocals on these guys just gave me chills with every song. I was so happy with this experience and I would do it again in a heart beat!